Turning Point Foundation’s Street Outreach Program showed that Veterans are at least 20% of the homeless population and 30% of those were suffering from mental illness. Turning Point felt compelled to take action and we have expanded our programs to address the individual needs of our veterans bringing together all the social services in Ventura County creating a safety net of support for those that have given so much. 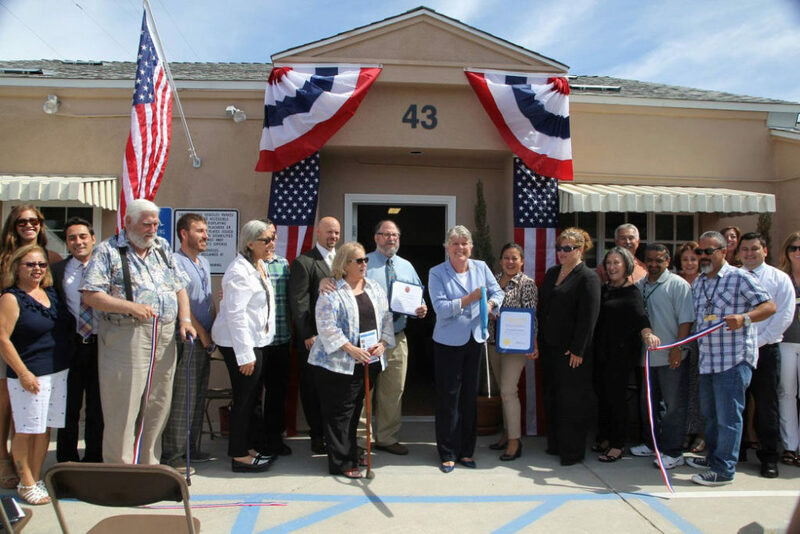 We remodeled a building for the Veteran’s Transitional Housingwhich opened in August of 2015. “I served in the U.S. Navy, five years on U.S.S. Enterprise as Aviation Ordnance Technician. Due to four different heart attacks, I wound up homeless. Pretty much lost everything: family, friends, personal possessions, the whole works. I thank God every day for this program because they honestly do work with us to help us get back on our feet. Without it, I know I’d still be homeless in Camarillo. I know there are other facilities available but they’re not for many of us. We’re not looking for just a place to sleep and to get something to eat, we’re here to get our lives back together. I can honestly say that the staff here has been a lifesaver. I thank God again for each and every one of them. Everyone seems to have a heart. I have no problems speaking about anything to anyone here. I know that they’re all here to help. I’ve been here awhile, I’m in the process of soon finding housing. * It’s an excellent feeling to know that I will soon have a home, my own home. I’m 63 years old so I’m not looking for just a place to go, I’m looking for a home. I’m done. I want my life back together. We have counseling here at least once a week, where we sit down with the in-house director, and we talk about what we’re doing, where we are at mentally and physically, problems that come up in our life, and they help guide us through it. It’s not easy. Some of us who are long-term homeless or have many bouts with homelessness. It’s hard to find a house. The price of housing here in Ventura has become a wall, so to speak. It’s been a fight. I’ve been here for months and I’m out all the time. I’ve put in applications for housing all through the county. Thank God in the last couple of days I’ve found a few places that look like they’re gonna work. We have our own rooms here, unlike some places where there are open dorms. You’re able to get away and either take care of your business or deal with your problems or the things going on in our minds, those little battles we all go through. The good thing is, with the staff here, each and every one, you can go to them (saying), ‘I’m having a struggle, I’m having a bad time, I ran into this.’ And they will — at that very moment — they will take you aside and work with you. *The good news is, for the first time in four years, Stephen moved into his own apartment. 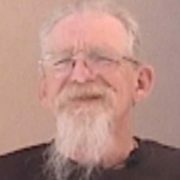 His Case Manager helped him and we have a thousand other stories just like Stephen’s, and just this year we helped 8 more Veterans move into permanent housing.